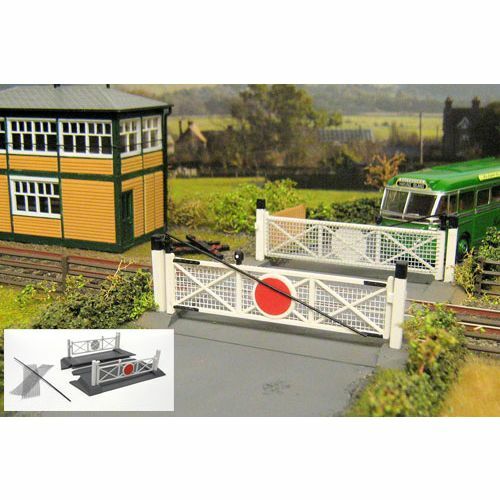 1x OO Scale pre-coloured plastic kit in two colours with extra detail parts and full instructions. Built-up kit measures approximately 100mm x 120mm (3.9” x 4.7”). This kit requires a Plastic Cement Glue to construct.